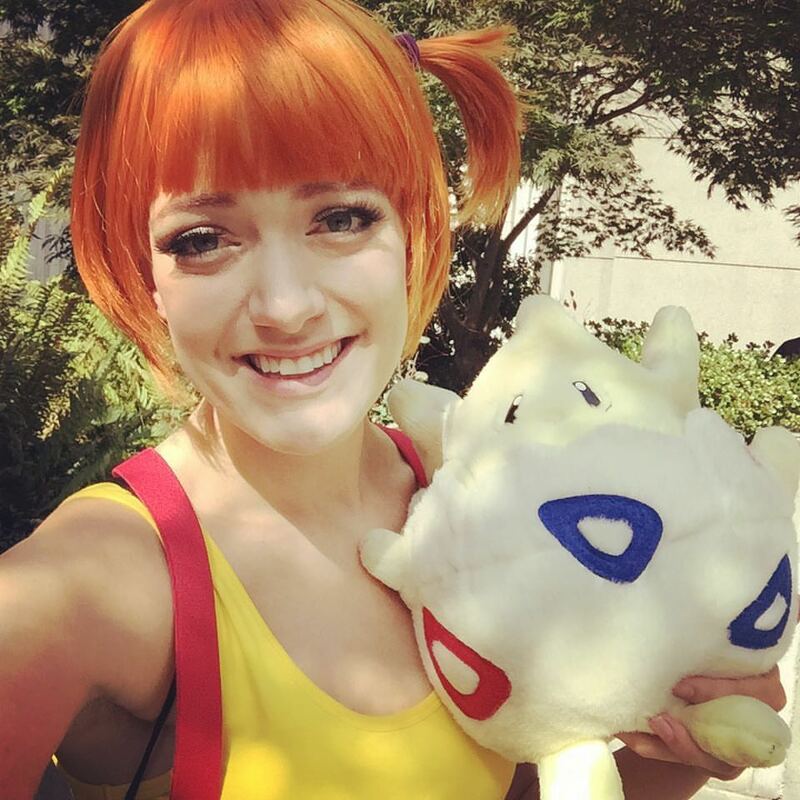 rwby cosplay Archives - Hello, Kristina! I have a busy couple of weekends coming up – and I figured it was time to fill you in on what’s going on and what I’ll be doing! 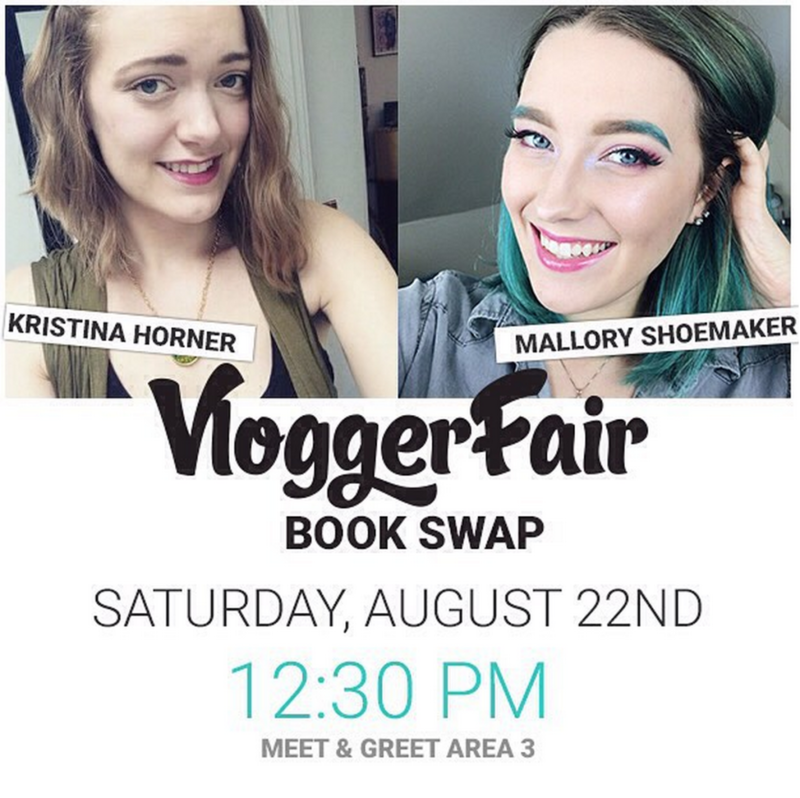 First up is Vloggerfair, a fun little YouTube convention happening here in Seattle this weekend – August 22-23. 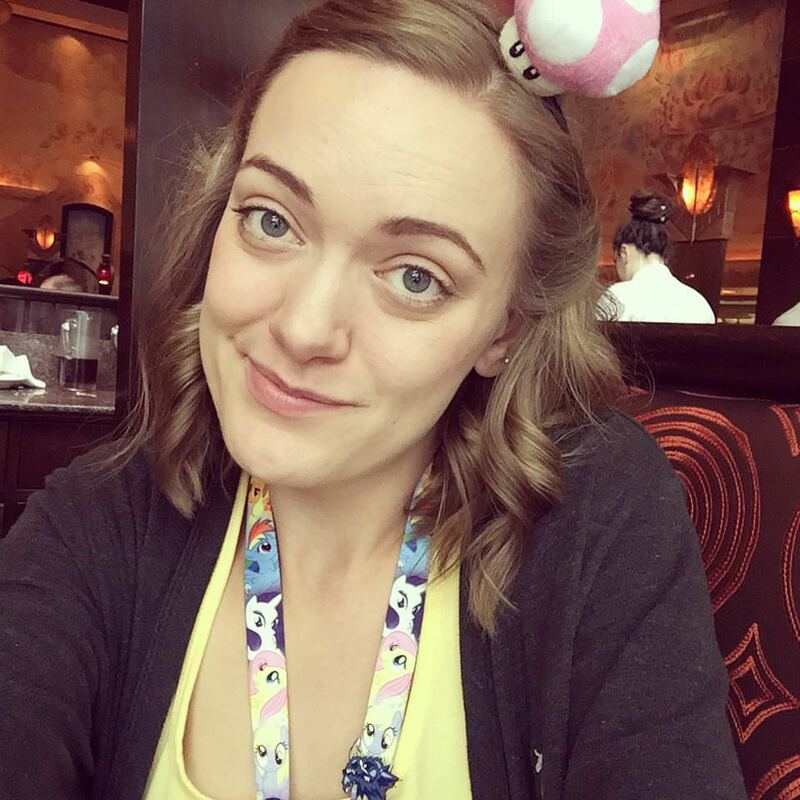 I will be there Saturday the 20th, on both the “Women of YouTube” panel (happening at 3:15pm) as well as hosting another little book swap (happening at 12:30pm) with the lovely Mallory. Are you going? You should go! It’s going to be a lot of fun, and the more people we have there swapping books, the better it will be for everyone! If you find yourself with a free day on Saturday, swing on by and bring a wrapped book! You can get a discount on your ticket price if you use the code “SPACE NEEDLE”. 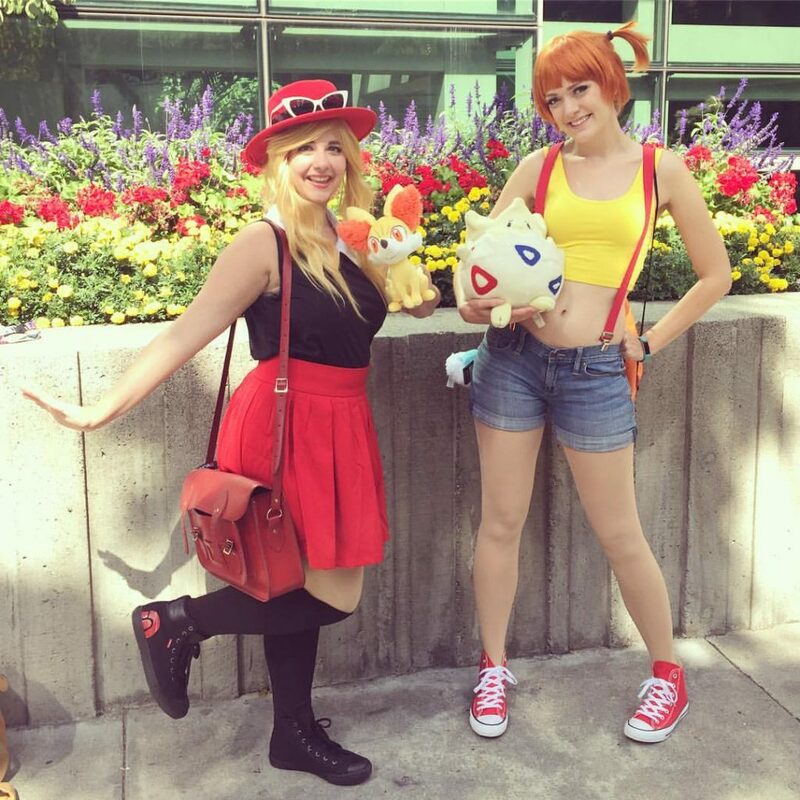 Next up will be PAX Prime! That’s happening over August 28-31 and I seriously can’t wait. It’s a jam-packed weekend for me, as I will be doing things for work, cosplaying, and I’m on a number of panels. If you’ll be attending, I’d love to meet you! 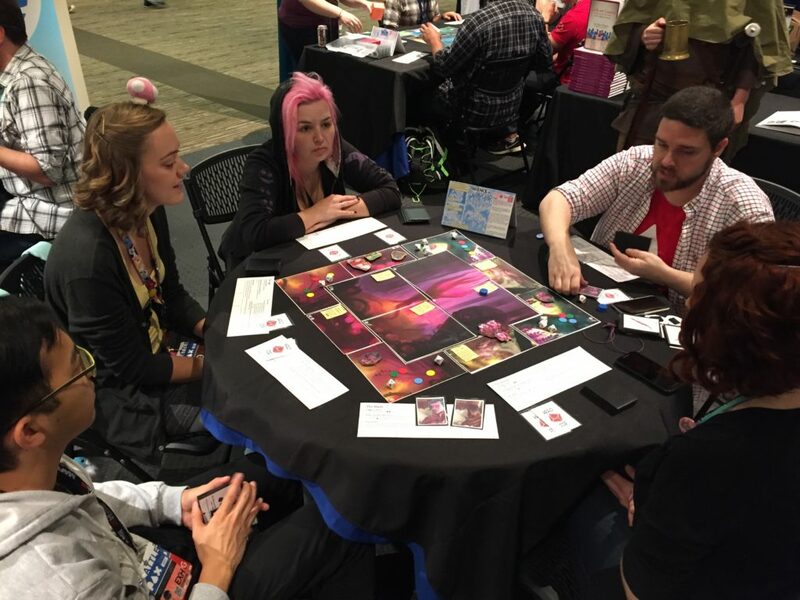 The Couple That Games Together – Friday, August 28th at 12:30pm in the Sasquatch Theatre. 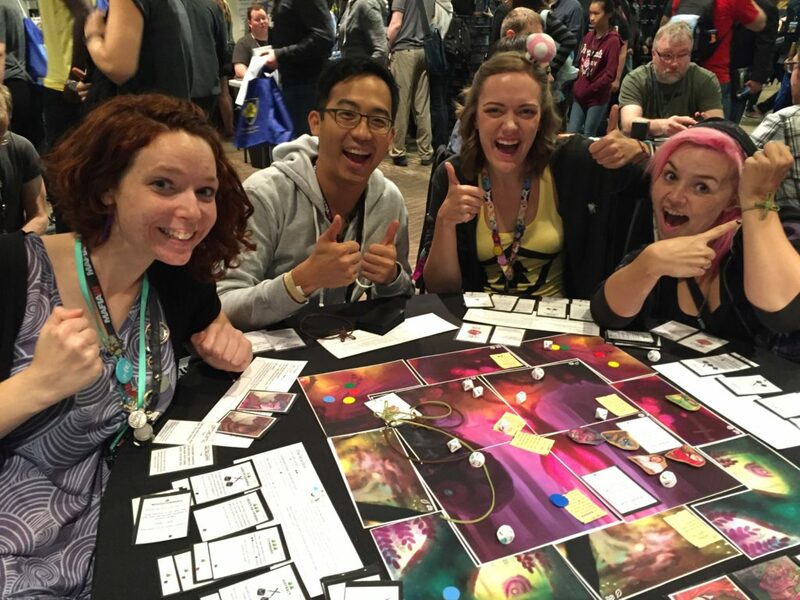 Women in the Gaming Industry – Friday, August 28th at 2:00pm in the Chicken Theatre. 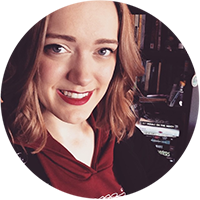 Damsels in Distress: Exploring Tropes in Gaming – Monday, August 31st at 12:30pm in the Chicken Theatre. 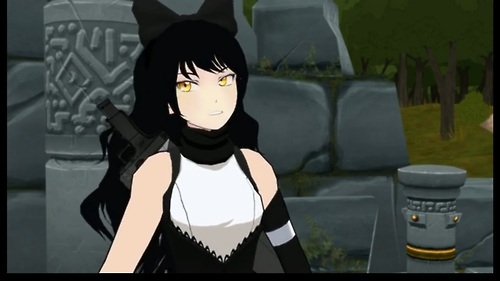 As I said, I will also be cosplaying! 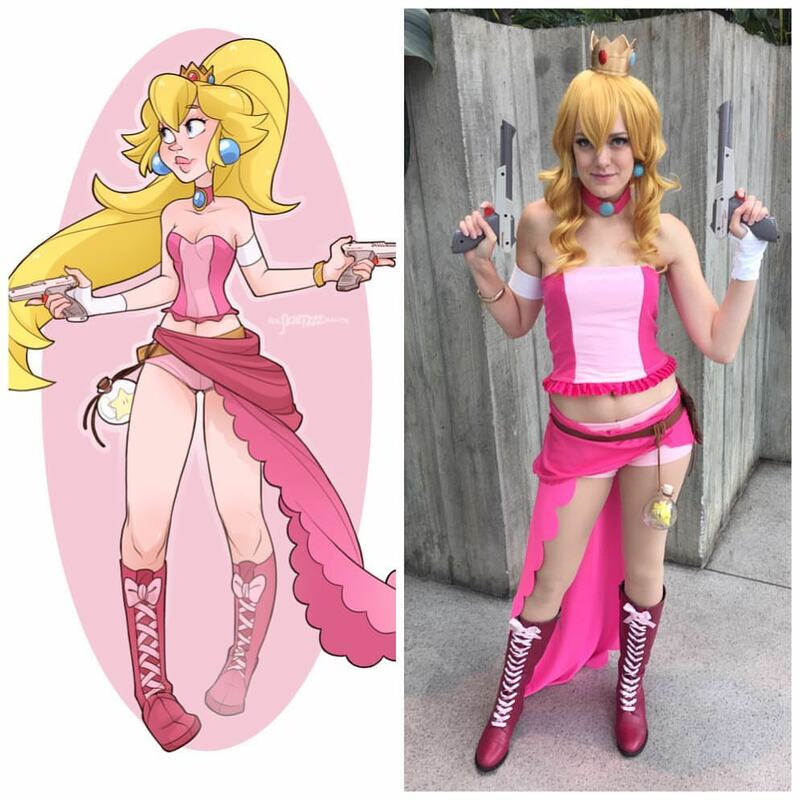 I toned it down a little this year (last year I debuted three new costumes at PAX, whereas this year it’ll only be one). 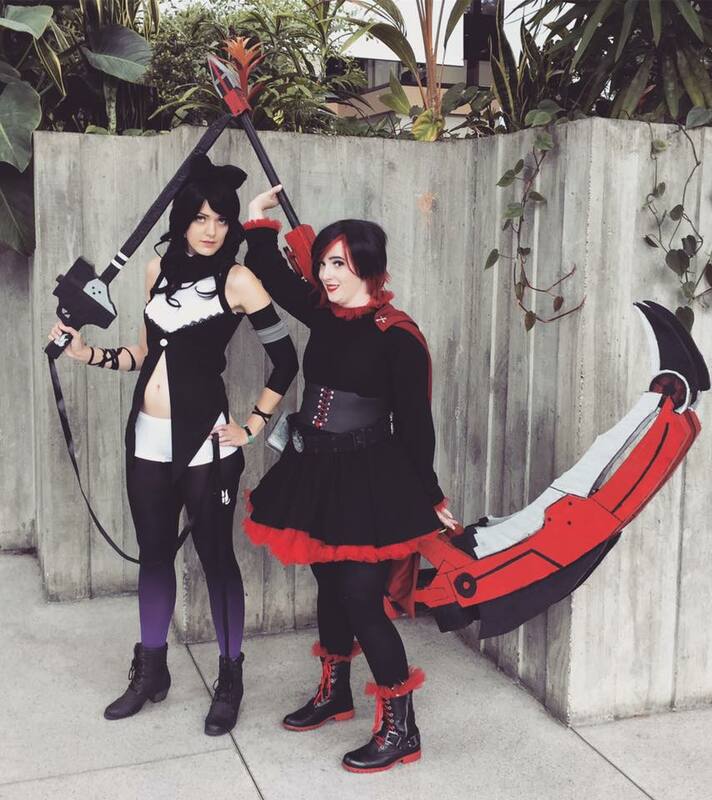 My friends and I will be wearing the costumes we’ve made of the main characters of RWBY. 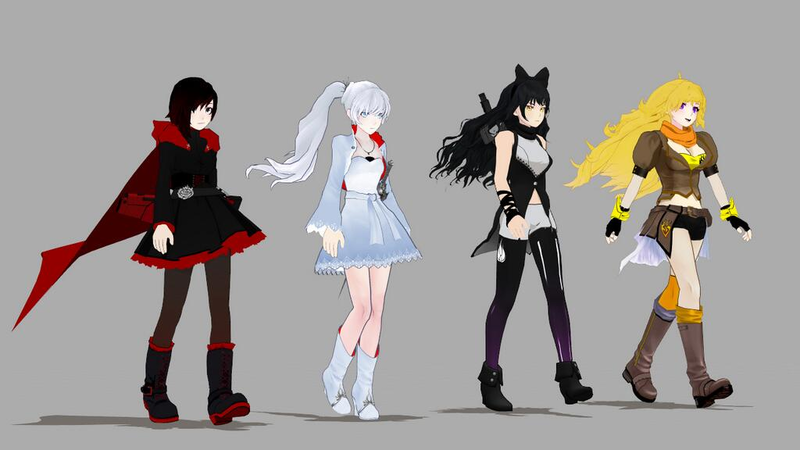 I am going to be Blake Belladonna, the quiet, sarcastic, book loving badass (and the second one from the right, for those who don’t know). I usually end up picking the bubbly happy characters, so I’m happy to be doing something outside my norm. PAX is going to be great, and I’m so incredibly happy my job let me cosplay at least one day of this con. Thank goodness for Sunday! That’s the day I’ll be walking around in costume, so keep and eye out for me! I’ll be working the other three days of PAX, but I can’t imagine not cosplaying at all. 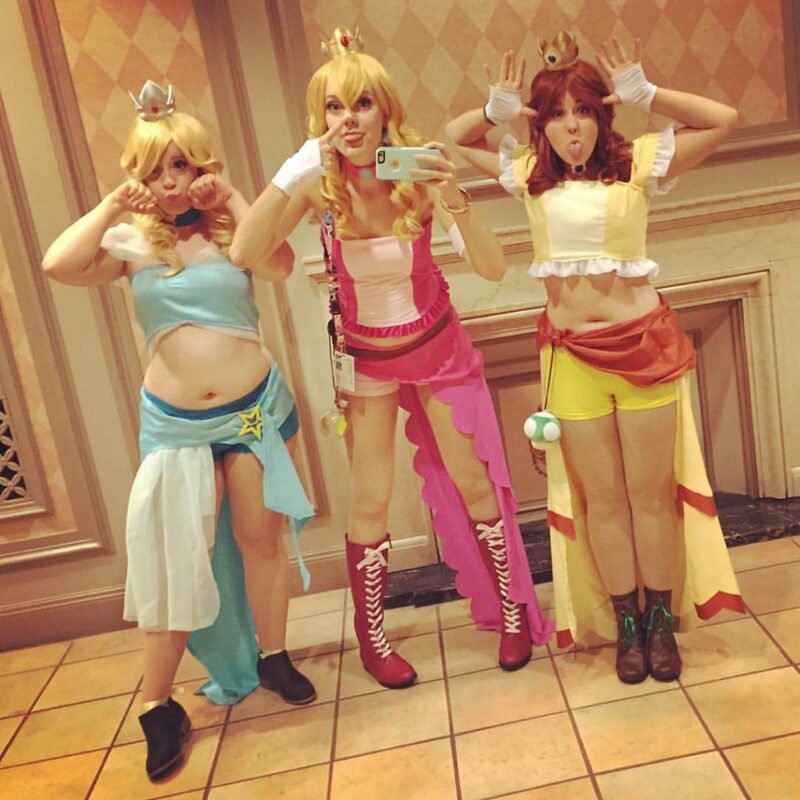 This is such a great convention for cosplaying and I’m hoping this year will be no exception. The last event in my 3 weekend summer extra extravaganza is Faerieworlds (from Sep 4-6), a three day outdoor music festival/renaissance faire/faerie festival/gathering of awesome people. I can’t wait. It’s probably my favorite event of the year, surprisingly. It will be a nice break from the craziness of conventions, and I’m taking a day off work to go to it. By then, I’ll need it. Let me know in the comments if you’re planning to attend any of these events and if I’ll see you there! 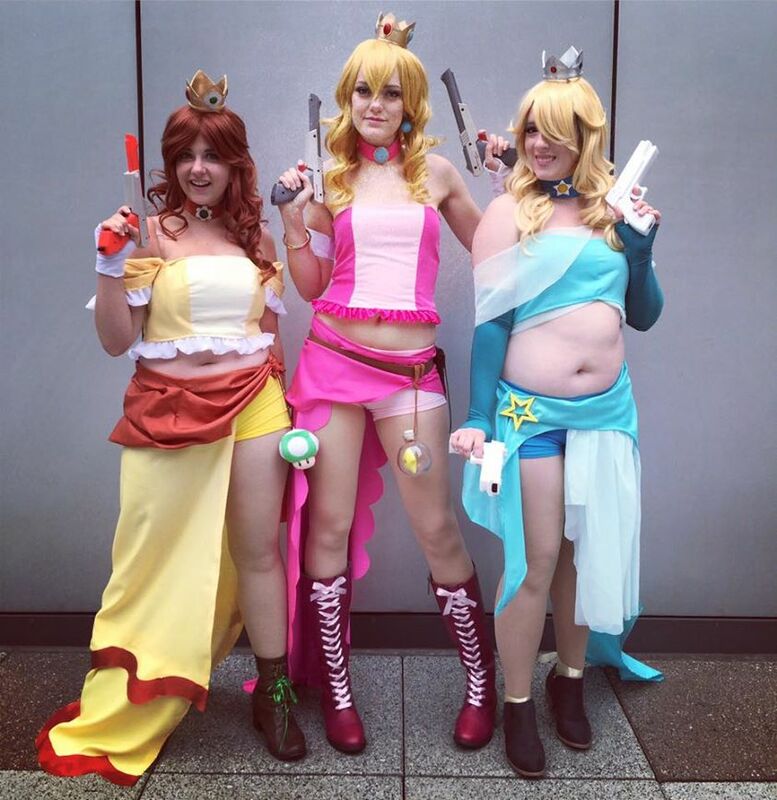 I’m going to get back to my costume making now, since PAX is currently 7 days and I’m not finished. Yikes!